Crawlspace Depot carries a full line of cleaners and odor control products for all your closed crawl space needs. 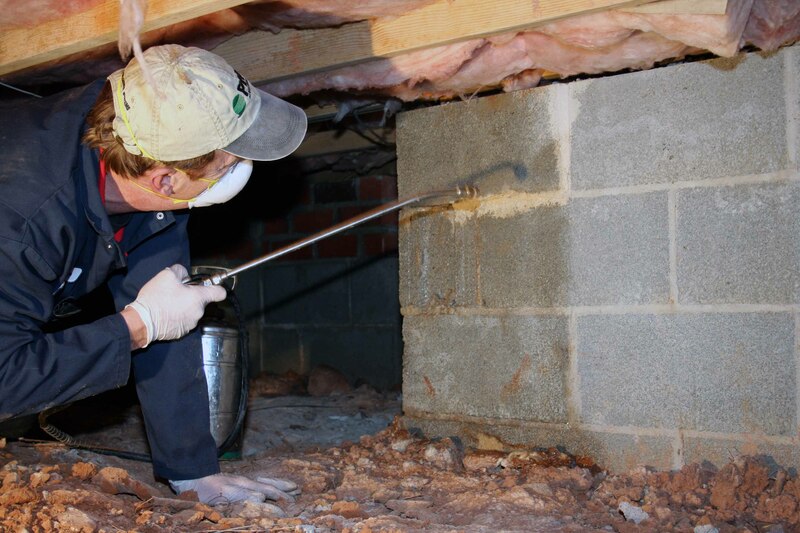 To ensure the healthiest outcome when closing a crawl space, a combination of mold and mildew stain removers, disinfectants, and odor neutralizers should be part of your crawl space preparation work. We've tested a multitude of cleaners and odor control over the years to offer you our preferred products for your closed crawl space projects.